Hank Williams and Tears For Fears. This show was 10th in the global news chart. 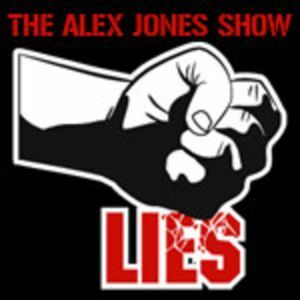 On this Tuesday, September 1 edition of the Alex Jones Show, we cover the latest stock market “correction” as the Dow falls 400 points and other markets struggle to stay afloat. September is a notorious month for rattling the stock market. Putin has taken advantage of the disruption to call for the creation of a single financial market between Russia, Armenia, Belarus, Kazakhstan, Kyrgyzstan, Tajikistan and other countries of the former Soviet Union. Infowars also continues its coverage of the Black Lives Matter movement as the New Black Panthers promise to creep up on police in the darkness following the murder of a police officer in Texas. On this worldwide transmission we talk with former Clinton insider Larry Nichols.